This smart classic oxford shoe is perfect for all occasions. It's clean sleek pattern compliments any outfit for any occasion. I received the pair, and were well boxed. The quality of the shoes top notch and fit well. I wouldn't hesitate purchasing again. Showing my age with these shoes and Sinead O'Connor song but what value for money for a classic shoe. Well constructed, good fit, perfect. 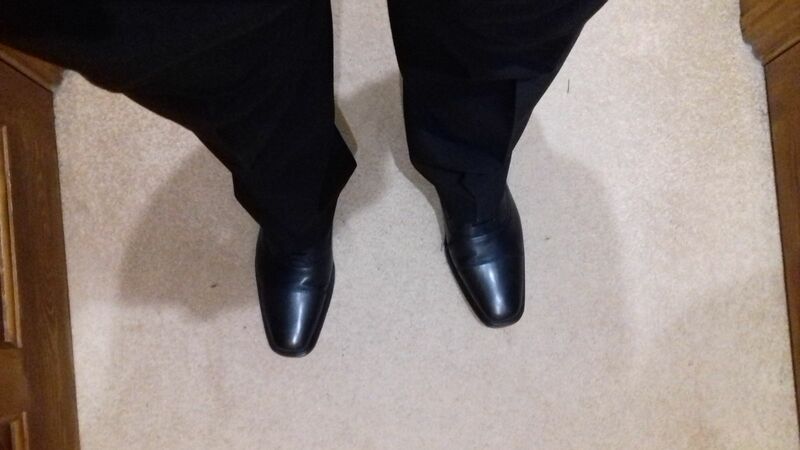 wore these to a ball with my dinner jacket,look really expensive and so comfy. Very easy and quick to order on line and delivery of shoes next day exceptional,would definitely use Redroot shoes for my next order.